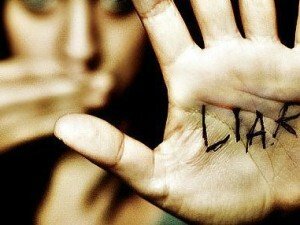 How Red Kite Project can help you save! 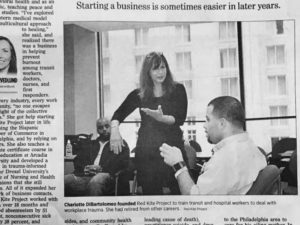 The Greater Philadelphia Social Innovations Journal Awards – Philadelphia’s regional visionaries and how they are changing the social landscape in Greater Philadelphia. It was an opportunity for the Philadelphia region social sector movers and shakers to come together to honor the progress that has been collectively made and initiatives that served as catalysts spurring further social innovation and impact in Greater Philadelphia. 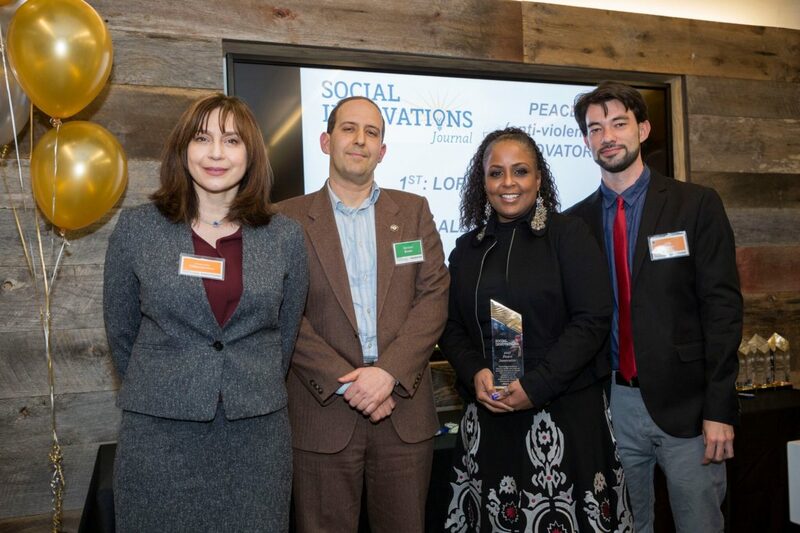 The Social Innovations Journal honored the region’s most passionate and accomplished social innovators and entrepreneurs and the work that they are doing to make Greater Philadelphia a more inclusive, equitable and thriving region of opportunity for all of its residents. These awards highlighted the top innovators and organizations in the Greater Philadelphia Region. 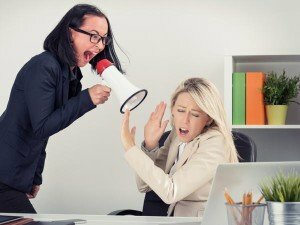 The Secrets to Stopping The Workplace Burnout Pandemic!! !